Nielson Co. released a study that showed most TV viewers are basically annoyed with wearing 3D glasses. What’s more, 89% of those tested admitted to being aggravated with not being able to do anything else while wearing the glasses. What the study revealed is that 3D glasses are one of the biggest deterrents when a customer is considering purchasing a 3D TV. But the Nielson study found yet another deterrent was the fact that 3D technology is not compatible between manufacturers. With Sony, Samsung, Panasonic, and now Toshiba all claiming their own home 3D solution, consumer confusion has reached a level that rivals that of the Blu-ray/HD DVD war. Another factor mentioned in the Nielson study could be that younger TV watchers like to multitask. Can you watch an NFL game in 3D, check your email on your laptop, text message, and eat a bowl of cereal all at the same time? Not while wearing the glasses. One other deterrent is cost. Not only are 3D TVs expensive, 3D glasses are not cheap either. 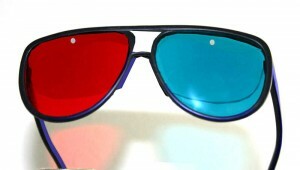 One pair of 3D glasses will generally run you about $150. 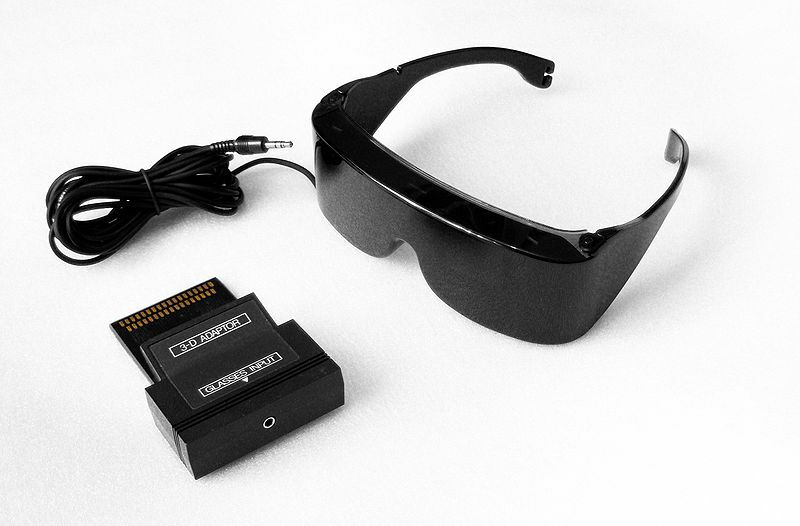 Try to have six friends over to watch a football game in 3D and the glasses alone will run you $900. For that amount you’re better off buying tickets to the real thing. However, recent deals have included a pair or two of glasses with the purchase of a 3D TV. Until electronics developers come up with a way to see 3D images without wearing the glasses you’re pretty much stuck with them. Both Toshiba and Sony are working on television technology that makes watching 3D “more convenient” for viewers by eliminating the need for head wear. While commercial displays that provide 3D images are already used in signage and other industrial purposes, a consumer solution for home viewing has not yet been achieved. When that time comes your expensive 3D glasses will make great eye protection for nerf gun battles. For now, most of us can enjoy great 3D in theaters without the high overhead. Those goofy RealD glasses only cost about a $1 more per ticket and there’s no need to multi-task during a 2-hour movie hiatus. The glasses are goofy, yeah, but they do the trick. Although, some concern has been raised about whether or not theaters are keeping shared 3D glasses clean from bacteria. Finally, there is always the ol’ school Anaglyph 3D experience. Movies like Coraline, Polar Express, and many video games give you that 3D experience for a small, if any, investment. Hey, and check out these aviator style 3D glasses – now that’s both comfort and style.